Welcome to ICP Immigration Inc. We are a fully accredited immigration consulting firm based in Montreal, Canada and headed by Masoumeh Alimohammadi. 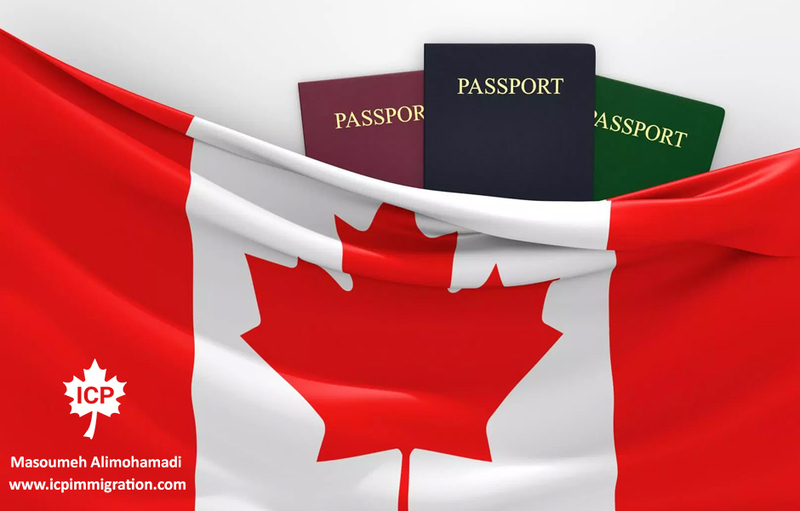 We specialize in Canadian permanent and temporary resident visa applications. If you have specific questions about the immigration process or would like to discuss your case in detail; contact us today to schedule an in-office or telephone consultation with Mrs. Alimohammadi. Every year, millions of people come to Canada to visit family and friends, to do business, to explore business opportunities, or to study or work temporarily. Making an investment is one of the easiest ways to immigrate to Canada. If you have at least $2,000,000 CAD in net assets and business management experience, investor immigration may be right for you. If you are interested in continuing education in one of the Canadian educational institutions as a foreign student, you will be eligible to apply for permanent residency after graduation. 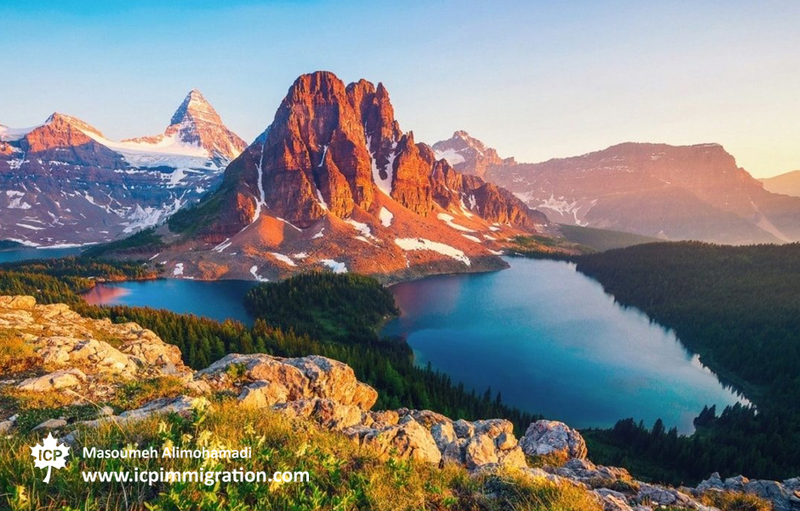 Getting your education and work experience in Canada will give you priority to apply for permanent residency and will guarantee your future professional life in this country. Skilled worker immigration is the most popular and accessible Canadian immigration category. If you are a skilled worker or a professional with work experience and training in an area that is in high demand in Canada, skilled worker immigration may be right for you. ICP Immigration Inc. is a fully accredited Canadian immigration consulting firm based in Montreal, Canada. We specialize in assisting foreign nationals obtain Canadian permanent and temporary resident visas. 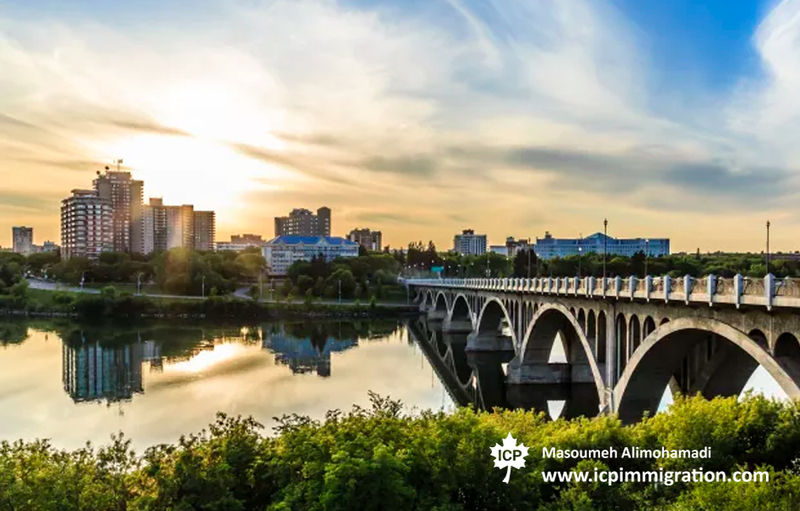 ICP Immigration Inc. is headed by Masoumeh Alimohammadi, who is a member in good standing of The Immigration Consultants of Canada Regulatory Council (ICCRC) (Membership No. R406679), and is authorized to assist and represent applicants before Citizenship and Immigration Canada. Mrs. Alimohammadi is also a member of the Canadian Association of Professional Immigration Consultants (CAPIC) (Membership No. R10108), and authorized to provide commissioner of oaths services.